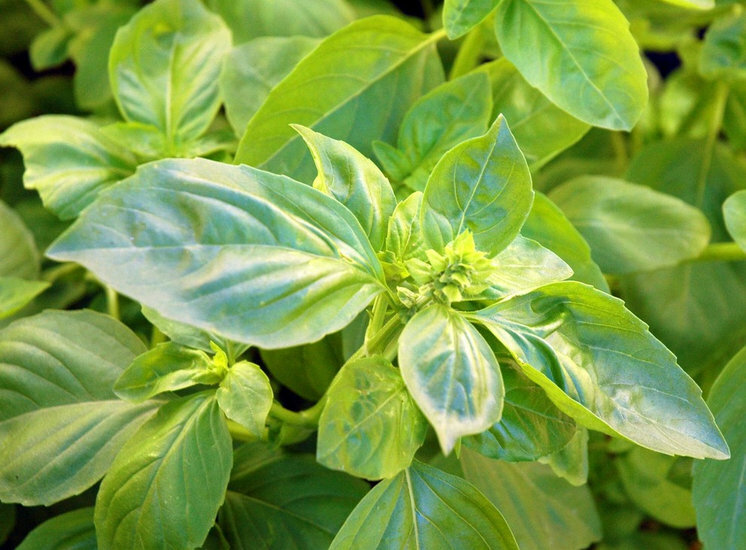 Basil, native to Asia, has become a seasoning staple in cuisines around the world. The familiar and fragrant sweet basil (Ocimum basilicum) is grown as a summer annual that generally reaches about 2 feet tall. 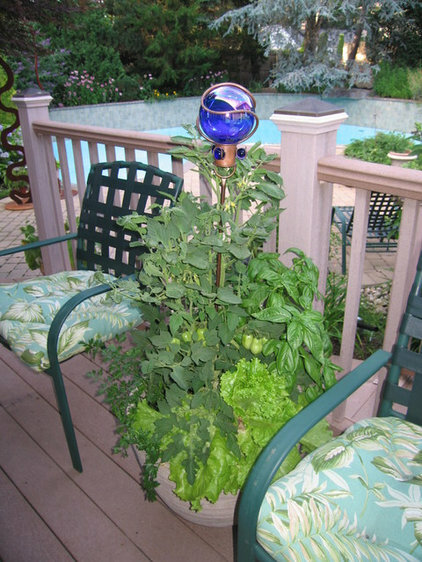 Even if you’re already committed to sweet basil as your herb garden mainstay, it’s worth taking a look at what else is out there. The smaller Greek basil (Ocimum minimum) and other compact varieties top out at 1 to 1½ feet — great if you don’t want it to take up quite as much space — or you can try a larger variety that may reach as high as 4 feet. There are basils with showy purple or dark red foliage or with leaves that are distinctly ruffled. There are also a number of basils with distinctive flavors, including Siam Queen, ideal for Asian cuisine, and those with flavors reminiscent of anise, clove, licorice, lemon and lime. Basil’s bright color and quick growth also ensure it can hold its own as an ornamental addition to thelandscape. 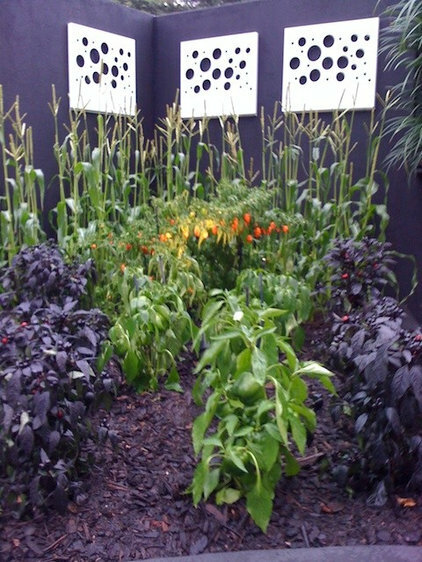 Use the smaller varieties as a low border edging and mix varieties for a choice of flavors and a colorful garden patch. When to plant: Sow seeds or set out plants in spring and summer when the soil is warm, at least one week after the last frost date. Planting: Look for a spot in full sun with well-drained soil. Basil needs heat to thrive. If your summers are cool and daytime temperatures above 80 degrees Fahrenheit (27 degrees Celsius) are rare, try planting against a south- or west-facing wall. Sow seeds ½ inch deep and 2 to 3 inches apart; thin to 1 foot apart once seedlings appear. You can also start seeds indoors four to six weeks before planning to transplant. Set seedlings or nursery plants 10 to 12 inches apart. Basil grows well in containers. Almost any size pot over 8 inches wide will work, but the larger the container, the larger the plant. Make sure drainage is adequate. 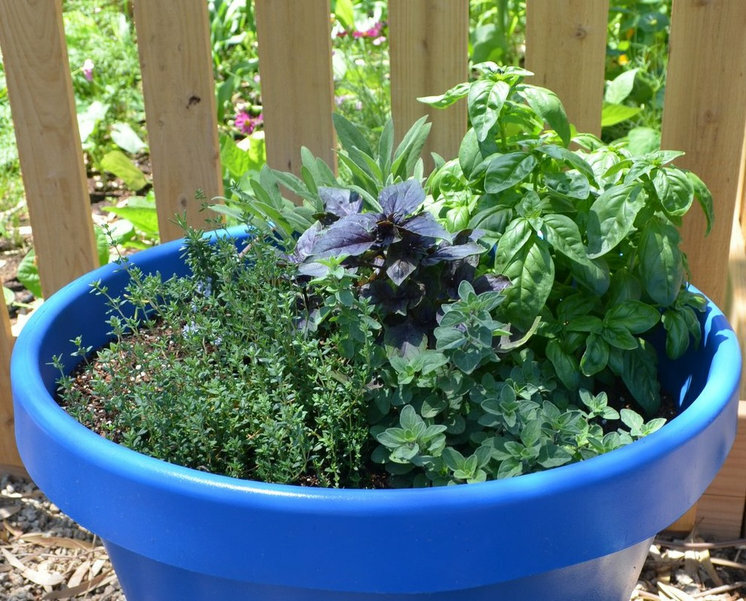 Grow several different basils in one pot or pair the plant with other herbs or vegetables such as tomatoes. For a successive harvest, add new plants or sow seeds about a month to six weeks after your first planting date. Care: Keep the soil most but not soggy. Plan to feed your basil at least once during the growing season; every few weeks is good if your growing season is long. Pinch back the plants and pinch off the flower stocks to encourage bushiness and leaf production. 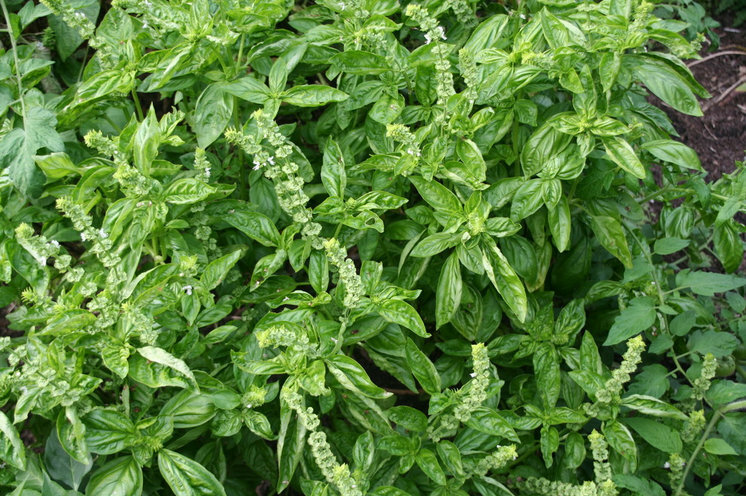 Basil is relatively carefree, occasionally bothered by slugs, snails and beetles or succumbing to gray mold or black spot. Fusarium wilt may be a problem. If so, remove and destroy the plant and rotate the planting location on a three- to four-year cycle to prevent future problems. There are also varieties that are resistant to wilt. Harvest: You can start harvesting once the leaves reach a reasonable size. For continued production, don’t remove more than a third of the leaves. Cut just above a node to encourage leaf production. How to use it: Your choices are pretty much endless. 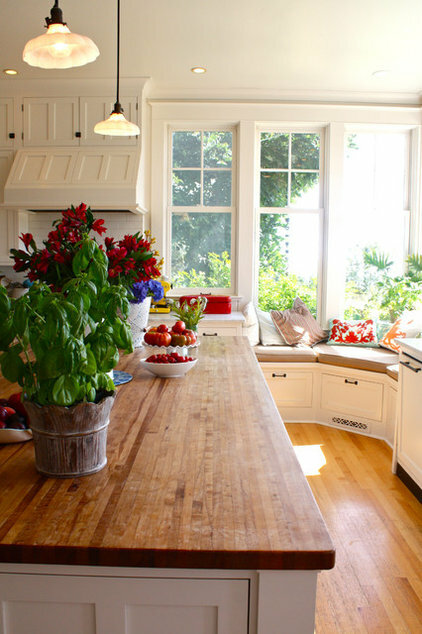 Use basil fresh in salads, soups, sandwiches, stews, appetizers and marinades. Turn the leaves into a classic pesto, add them to entrées and side dishes, or use them to flavor vinegars or lemonade or as a base for tea. You can also dry or freeze basil leaves.